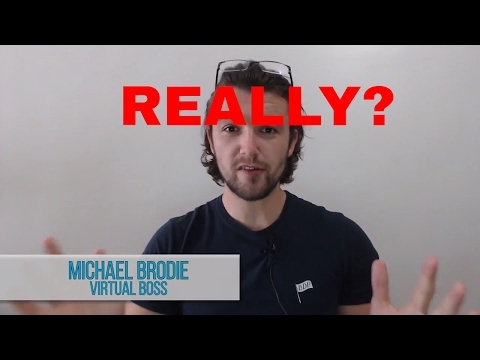 Michael Brodie - CEO of www.VirtualStaff.ph- Oct. 16, 2017, 5:47 p.m. 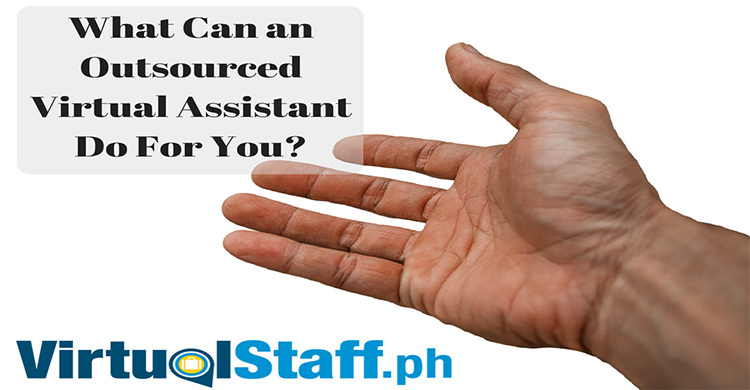 So you're either thinking of or perhaps currently working with a virtual assistant in the Philippines. 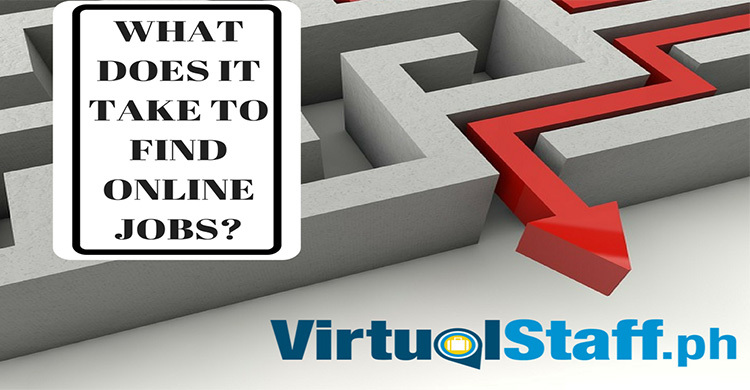 This article is going to give you various outsourcing options to choose from. We'll start off by showing you Virtual Assistants Philippines vs Virtual Assistants in the USA. Okay, real quick as if you're new to outsourcing to the Philippines, you're probably asking the same question I initially asked many years ago before I became the virtual boss, that question is of course WHY THE PHILIPPINES? English is the joint official language. English is the legal language of the Philippines! Philippines was a USA colony for almost 50 years meaning big parts of American culture has spread here. Most Filipino virtual assistants are degree educated. So the first three points above, show you some distinct similarities. Below, is the one that is the game changer for anyone who wants to use the leverage of geolocation Philippines outsourcing. The Philippines = $350+ per month for degree educated full-time virtual staff. USA = $2k+, and most people won't get much change out of $3k a month for an SEO guy, social media marketer or web programmer. You can find freelancers on sites like upwork/elance, as well as many others that offer generic freelance options. With this, however, you usually hire someone for a short-term goal. The downside of these sites is they charge you a fee for each transaction. You are also usually dealing with people, or marketing companies pretending to be people. 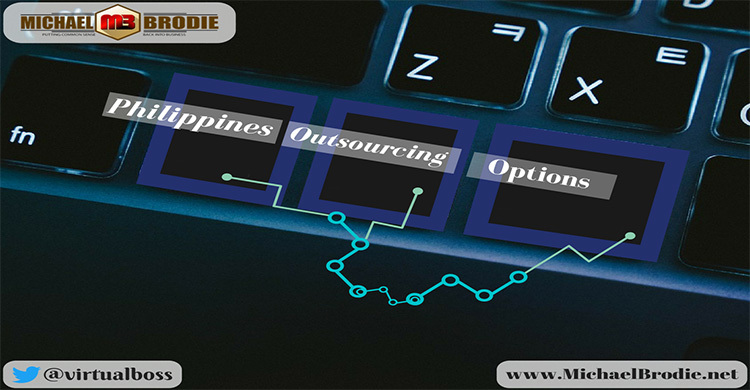 You can go through a Philippines Outsourcing company, they will charge you a monthly management fee + you usually will pay substantially higher rates due to the salary mark up (margin) they apply. This can actually be a good option to consider if you're considering a medium-large scale call center business, with 20+ employees, as you can put them in a single office and have a management company handle everything. I'm a promoter of turnkey business systems. I believe that if anyone is looking to grow or build a serious business then they don't want to patch the holes, they instead want to create a turnkey system that works. Whether you want to outsource tasks you hate, get more time in your life, hire experts to fill in skill gaps, or whatever other reason. 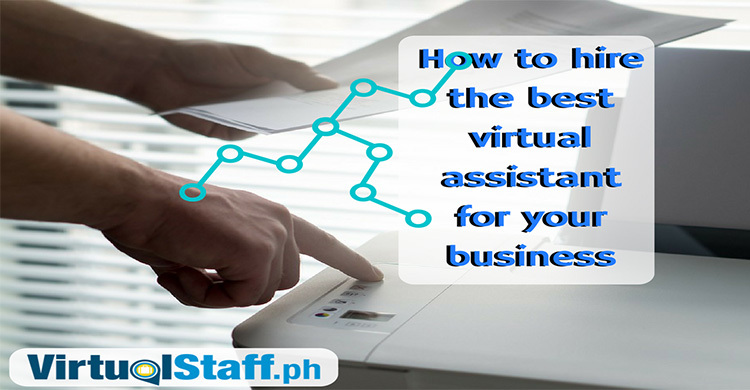 Virtual Assistants Philippines are your answer. Here's a video I put together to help you. 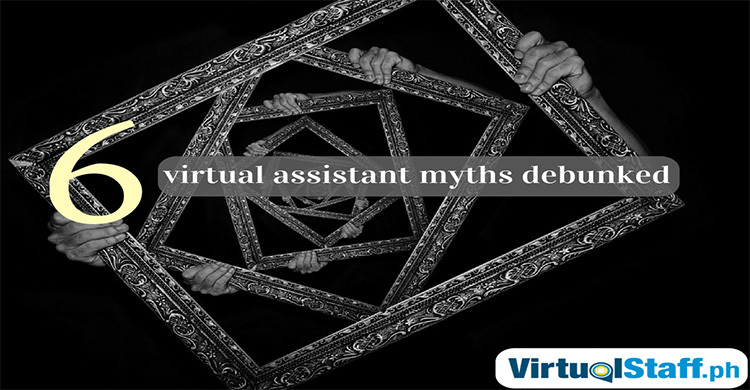 6 Filipino Virtual Assistant Myths Debunked!